Wherever you're located, StoneTrash will make it easy to get the material to you. You worry about finding your favorite material, we'll worry about getting it to you as fast and affordably as possible. Our unique remnant acceptance feature and secure checkout ensures that you, the buyer, are protected every step of the way! Our trained staff has over 50 years of combined industry experience. If we can't answer the question, we'll find someone who can. No project is too unique. 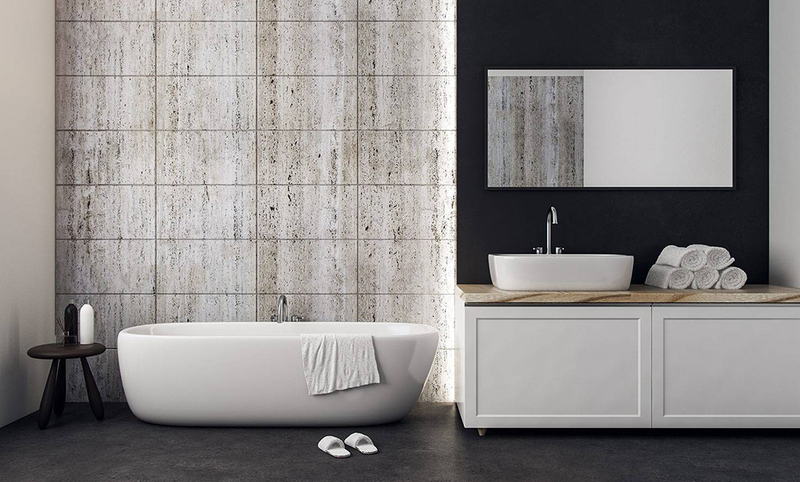 Porcelain tile offers a non-porous, low maintenance, and durable surface for any bathroom. The material below was hand selected by our staff. We hope you find them as exciting as we do. 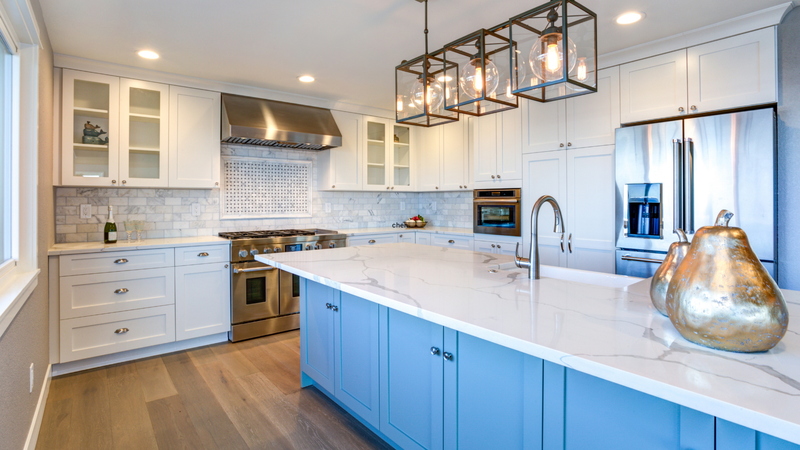 Granite & Quartz are two material types StoneTrash recommends for countertops in the kitchen. Both provide extremely hard and durable surfaces. The former is a natural material while the latter is a modern man made product.